About two months ago, a team assembled to create an Excel AddIn called Xcessories. 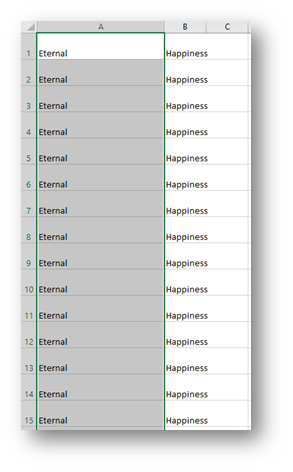 It will certainly bring Excel users one step closer to eternal happiness J by offering features that Excel lacks or those that are very hidden in Excel (I hope the very hidden joke isn’t lost on Excel lovers). There will be a variety of commands ranging from Sorting Sheets by name or tab color, saving and reusing Conditional formatting, a bunch of Pivot Table Tools and tons more. 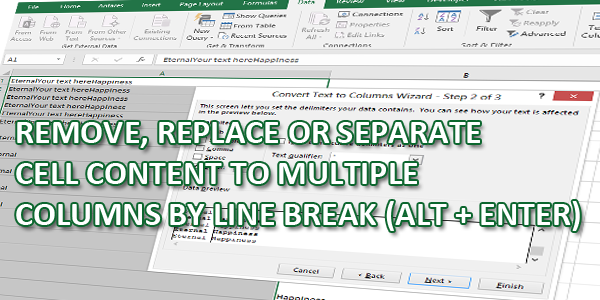 My first contribution to the AddIn was a tool that could Remove, Replace or even Separate By line breaks in Excel. All this can be done manually in Excel but the tool will make the process much faster. And it must be said the eternal happiness of this post is in the Separate By section. 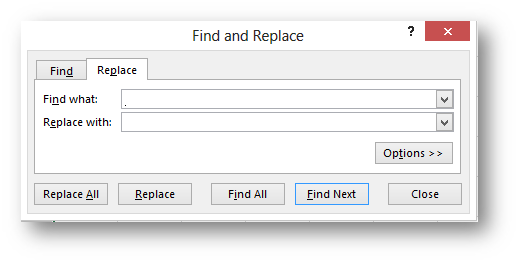 The Remove and Replace part can be done with the Find and Replace tool, where the only trick you have to know, is to use the Ctrl+J or Alt+0010 (the 0010 has to be typed in the numeric part of the keyboard) combination in the Find Box. This gives you a blinking dot that represents a cursor that has dropped by one line and then if you leave the Replace with empty, you will remove the line breaks and if you put Space (or any character you want) in the Replace with box, all your line breaks will be replaced by spaces (or your selected character). But now for the crown jewel of this post… The Separate By line breaks. 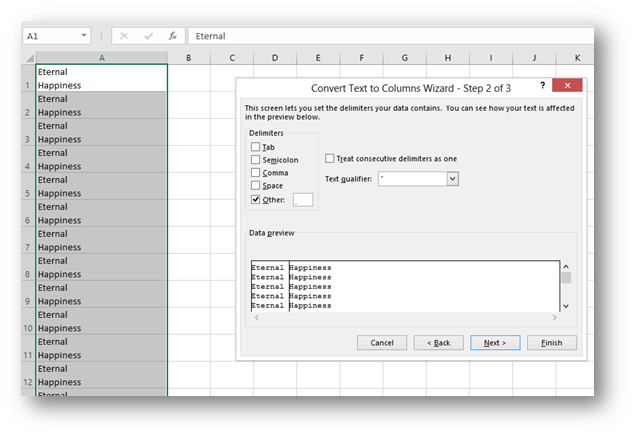 The easiest way in Excel is to use the Data/Text to Columns command. Where in Step 2 of the Wizard, you select Other and again, either use the Ctrl+J or Alt+0010 key combination to insert the line break (Alt+Enter). Same as in the previous samples, this will give you the blinking cursor dot… But in the data preview you can easily see that this will result in more than One column. Keep in mind that this command will behave the same as it always does, even if you separate by line breaks. It will overwrite any data in those columns. So the code just simulates the above command (Data/Text To Columns) but with less effort on your part. It’s very important that you realize, that this code (although in full working state) is only the center piece, there’s a lot of error handling and loss of data warnings that you must put in place for this code to be “all it can be”. It goes without saying that in our AddIn, all those safeties are in place. The only safety in this case is some error handling if the data would have to be written out of bounds. Here is the code. And with this, we are one step closer to eternal happiness. 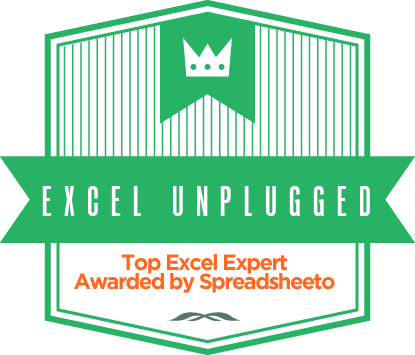 And also, if there is a command or a functionality that you miss in Excel, write it in the comment section bellow or give me a shout over the contact form, and we will try to include it in Xcessories so they truly become “Your favorite Excel accessories” J.